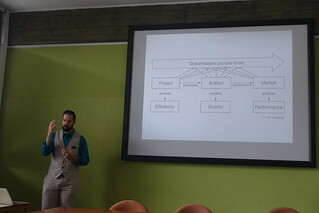 The workshop program started with a very interesting keynote from Dr. Paul Ralph (University of Auckland) on the psychology of software development. 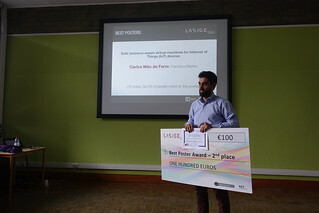 The poster session came next, with 18 posters from members of all research lines explored in LASIGE. 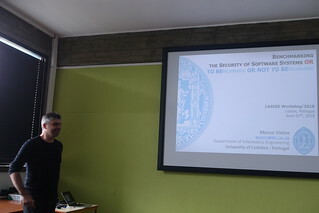 The second keynote was then presented by the Prof. Dr. Marco Vieira (University of Coimbra), who brought into discussion the insightful topic: benchmarking the security of software systems. 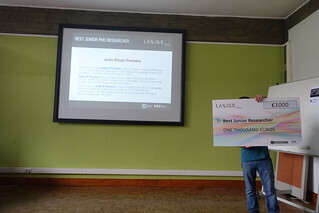 In the afternoon, the LASIGE's advisory board joined the workshop, and LASIGE's professors presented an overview of the laboratory and its research lines. 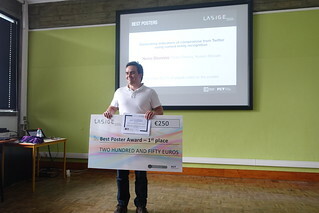 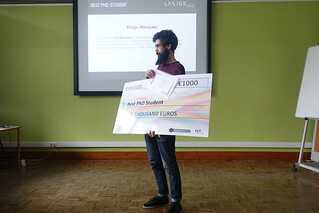 The final session of the workshop comprised the presentation of the two most-voted best posters and the unveiling of the annual LASIGE research awards. 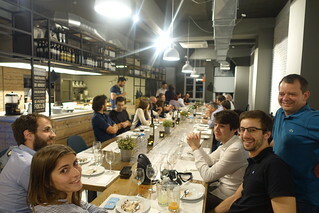 Last but not least, participants were invited to join a delightful social dinner. 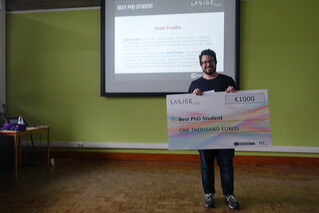 We thank the participation of everyone in this edition and look forward to see you in the next year's workshop.